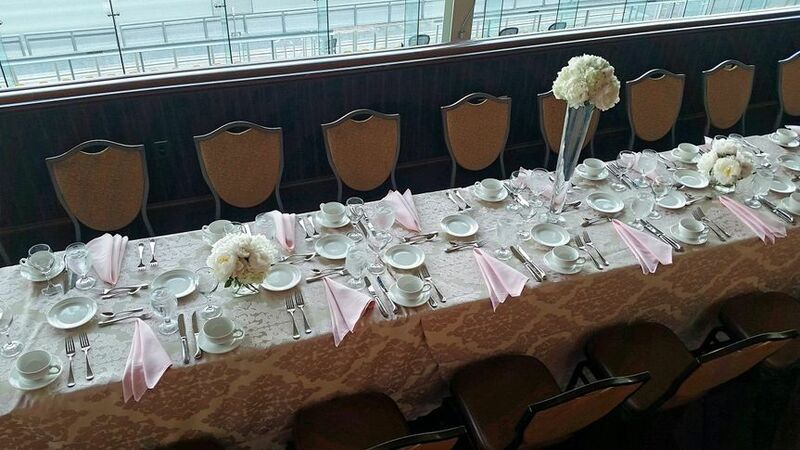 We'll make your day ... special, elegant and unforgettable. 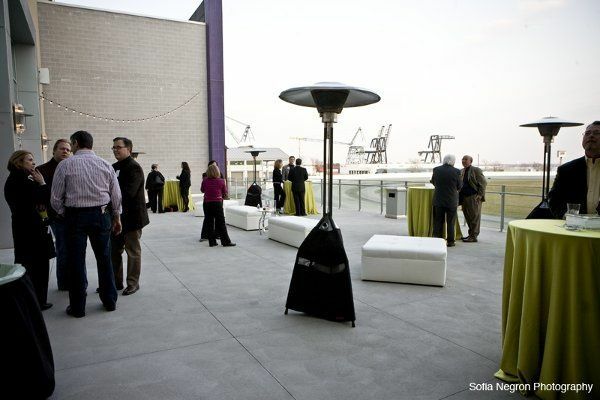 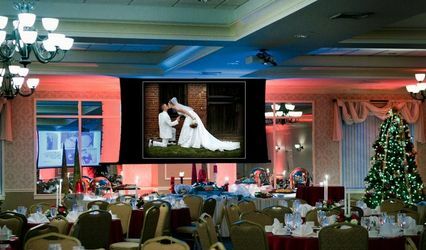 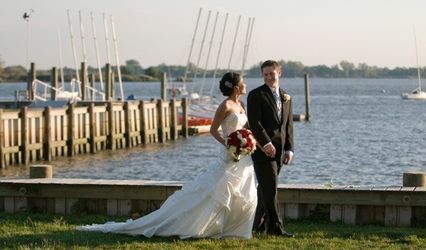 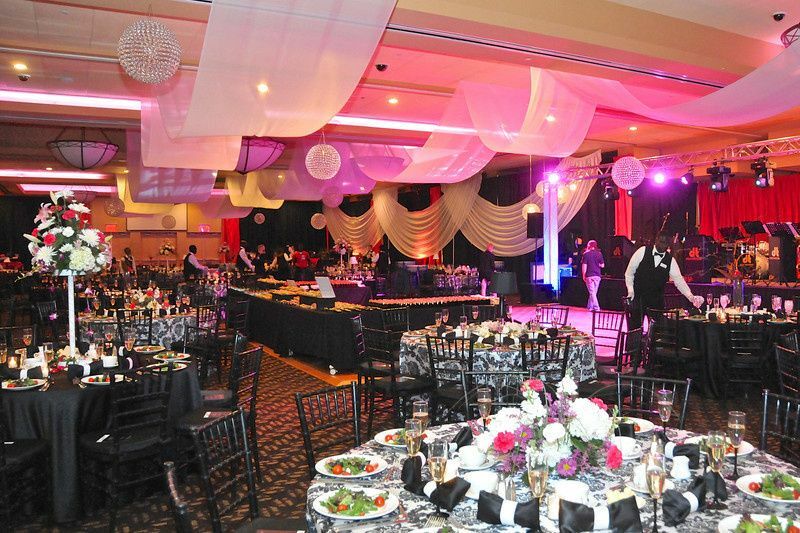 With our top-notch facilities and helpful staff, all you need to do is walk down the aisle. 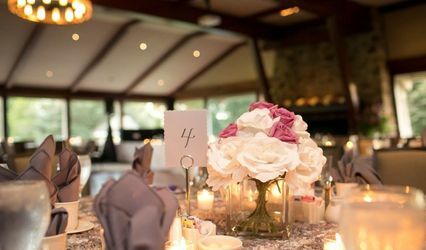 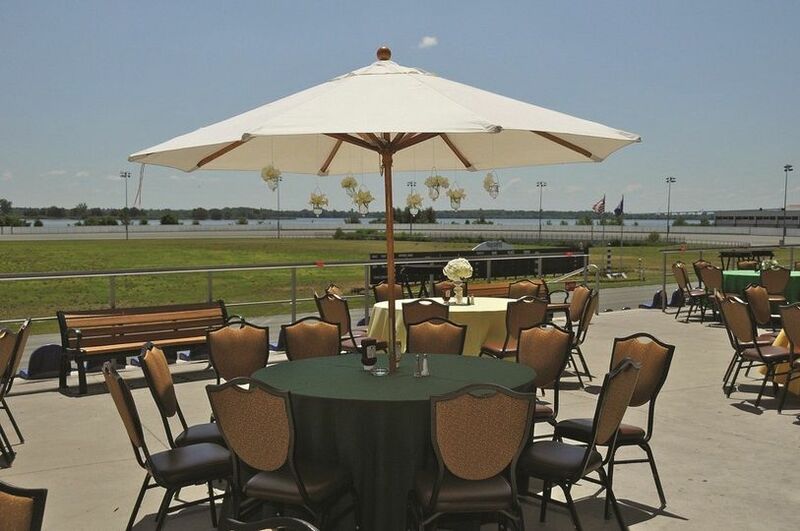 Our attractive Event Center and talented catering staff can help make your matrimony even more unforgettable; let us take care of your rehearsal dinner, wedding or reception! 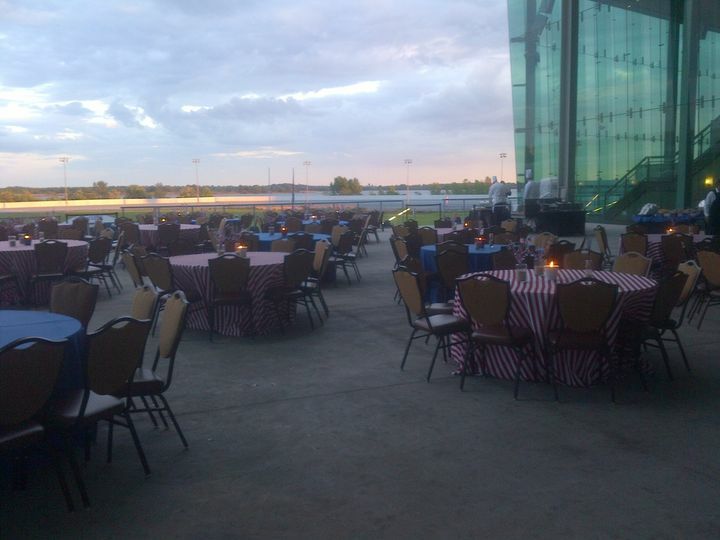 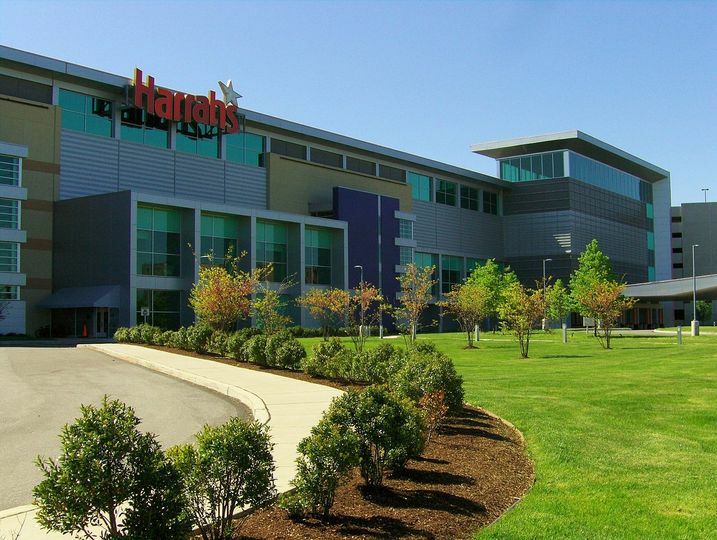 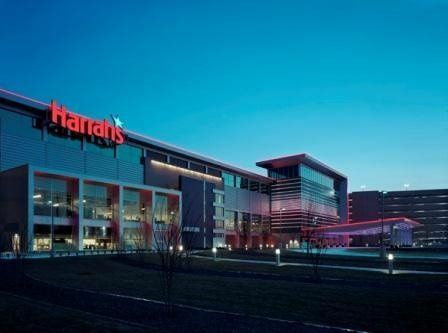 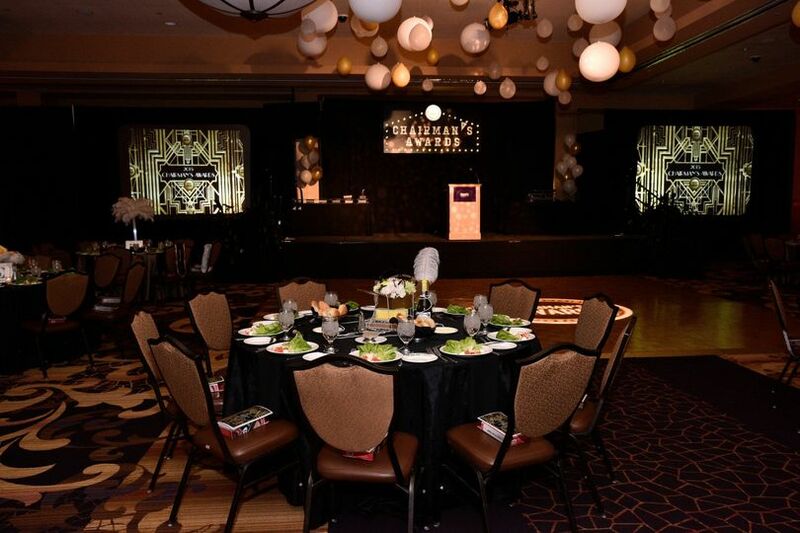 Our 14,000 square-foot Event Center is located on a separate floor from the casino on our racing level -- a seperate floor below the casino with private restrooms and a balcony overlooking the racetrack and river.